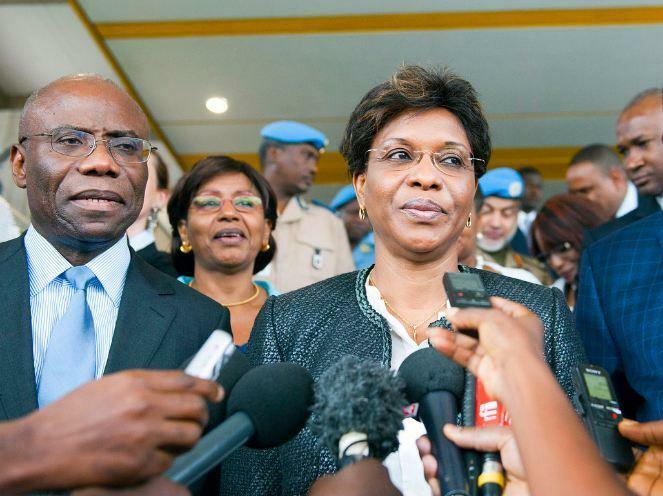 Why is it important to have women peacekeepers? 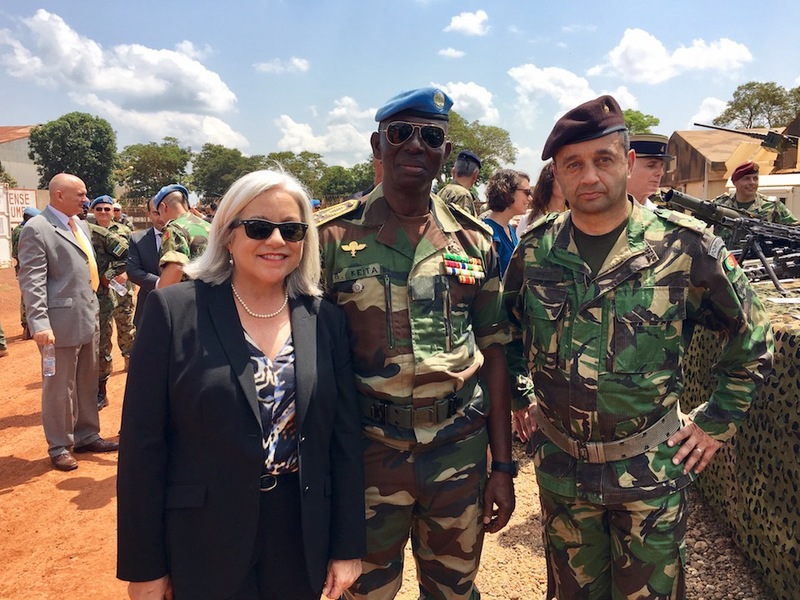 Diane Corner, Deputy Special Representative of the Multidimensional Integrated Stabilization Mission in the Central African Republic (MINUSCA) explains. 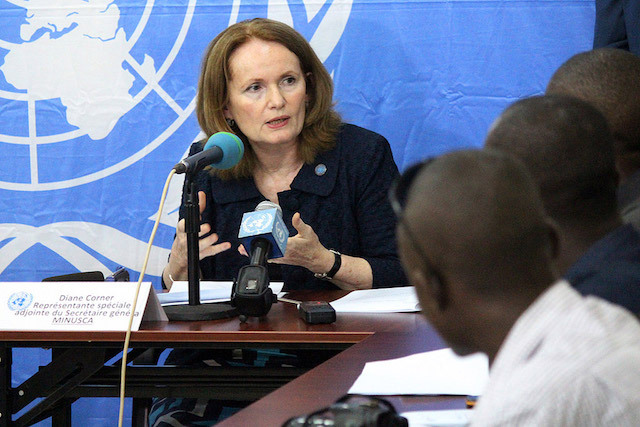 International Women's Day - 6 new rosters for women - Meet Barrie Freeman and learn how she became a leader at U.N.